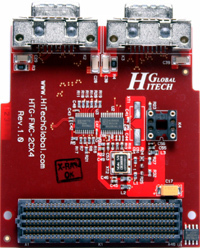 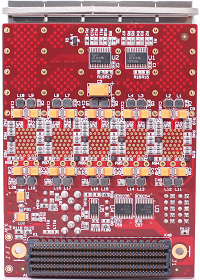 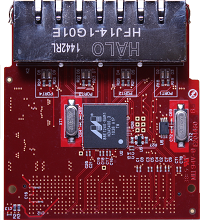 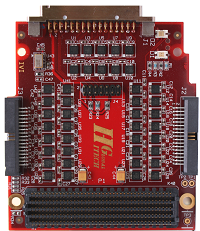 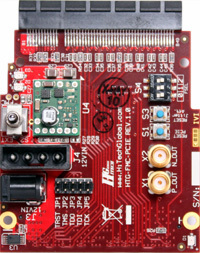 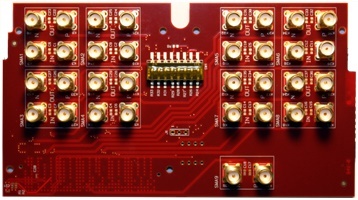 FPGA Board To FPGA Board Connection 160 single-ended/ 80 differential I/Os & 24 Serial Transceivers (Tx <--> Rx) with one integrated programmable clock generator. 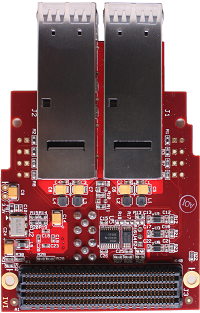 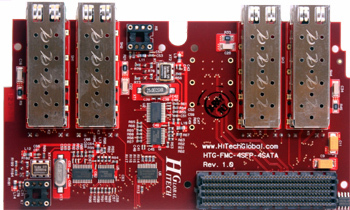 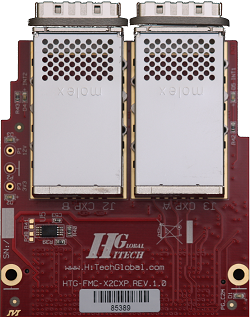 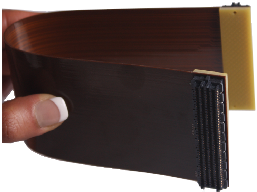 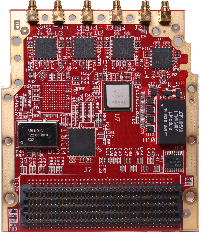 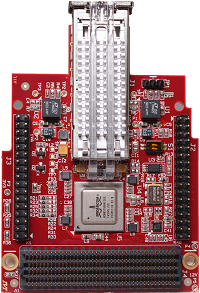 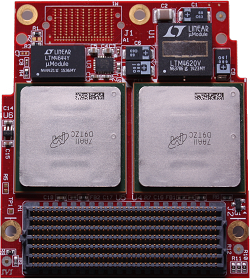 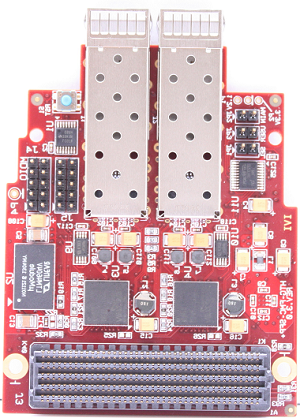 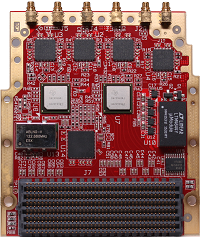 x2 male FMC+ connectors (Vita 57.4) 9 "
FPGA Board To FPGA Board Connection 160 single-ended/ 80 differential I/Os & 10 Serial Transceivers (Tx <--> Rx) with one integrated programmable clock generator. 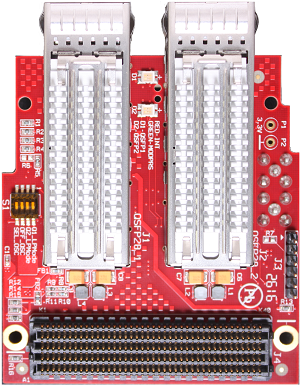 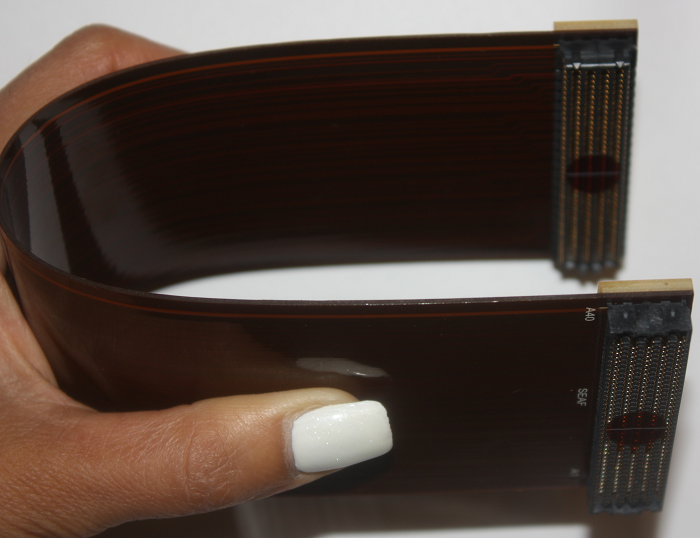 x2 male FMC connectors (Vita57.1) 9 "
x1 male/x1 female FMC+ connectors (Vita 57.4) 9 "
x1 male/x1 female FMC+ connectors (Vita 57.4) 3 "
x4 16-bit DAC FMC Module More info. 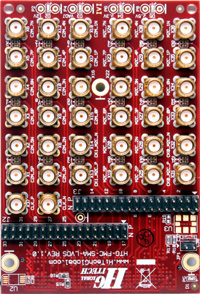 x2 16-bit DAC FMC Module More info..